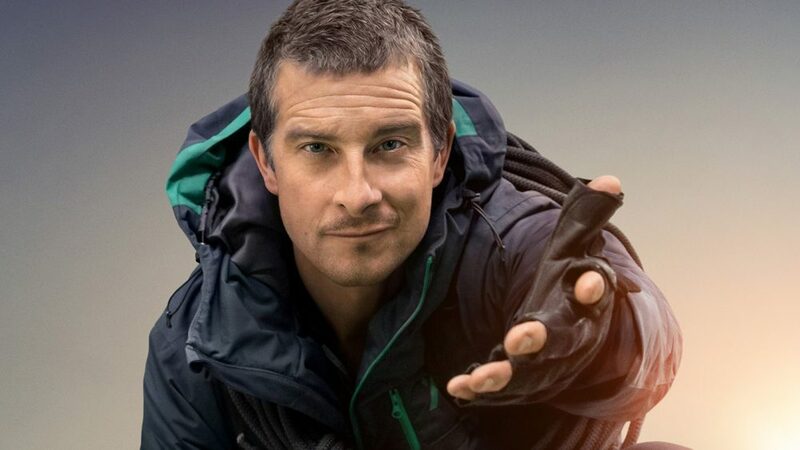 Following the streaming service’s large success with the interactive format, Netflix has set up the next series in which the audience’s choices guide the adventure in the upcoming live-action You vs. Wild starring Bear Grylls, according to The Hollywood Reporter. The eight-episode series will put audiences on multiple adventures around the globe alongside Grylls, the 44-year-old survivalist most known for his work on the reality adventure series Man vs. Wild and Running Wild. The series will be directed by Ben Simms (Shark Tank) and executive produced by Grylls, Chris Grant (Bear Grylls: Face the Wild), Drew Buckley (Wrong Man), Ben Silverman (Lore), Howard Owens (Charmed), Rob Buchta (Running Wild) and Delbert Shoopman (The Island with Bear Grylls) and will be produced through Electus and Bear Grylls Ventures. Netflix has found a lot of success in the interactive field in the past couple of years with specials and animated children’s series leading up to the sci-fi anthology standalone film Black Mirror: Bandersnatch that debuted on December 28 to generally positive reviews from critics and audiences, though the format was also criticized for going against the series’ general themes. While the streaming service is notorious for not releasing viewer data, it has previously discussed by Netflix as a large viewer success. You vs. Wild is set to hit Netflix on April 10.